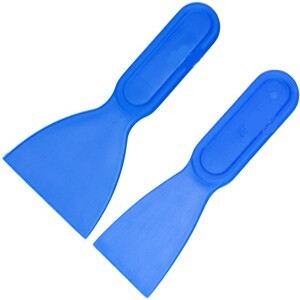 Disposable straight edge plastic spatula/spreader. Use for mixing and spreading solder paste and adhesives from solder pot to stencil printer. Available in 2 inch and 3 inch widths. Available to buy as singles or packs of 10.